The Vision of Nick Cannon. The Cred of Monster. Nick Cannon knows entertainment. That's why he brought his NCredible ideas to Monster. Together, we're empowering you with headphones that help you achieve anything you want to do. Nothing motivates you like music, and this is your music the way it's meant to be. We cranked up the detail, dropped the bass to a low, powerful rumble, and made it all distortion-free. 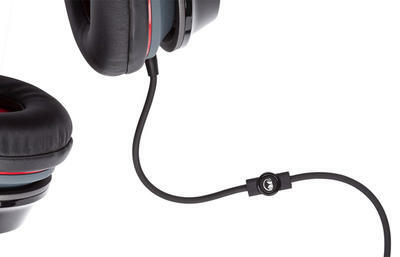 It's the experience you want: NCredible sound, an NCredible look, at an NCredible value. You've got something to say. It's in your look, your persona, and most of all, your music. N-TUNE helps you shout it -- from its slick, on-ear design to the pounding bass that kicks your sound up to a totally new level. Details pop. Bass booms. Play it as loud as you want, because Monster's advanced technology keeps your music distortion-free. On your ears or around your neck, you make a statement with N-TUNE -- loud and strong. 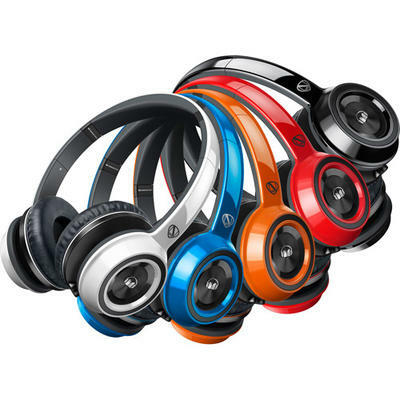 N-TUNE headphones are thoughtfully designed to be as convenient as they are just plain fun. Their lightweight, on-ear design makes them easy to wear all day long. They have tangle-free cables so they're easy to throw on and go. They're full of fun and function all the way down to the durable, low profile right angle connector. N-TUNE features a built-in ControlTalk remote so you can playback music without having to dig for your phone, and take calls without missing a beat.